Utility Division – Consolidated Pipe & Supply Co.
Consolidated’s Utility Division is a stocking distributor for a wide variety of manufacturers in the water, sewer, storm drain, and natural gas industries. We carry a full line of products for municipalities and contractors in the repair and installation of pipe, valves, and fittings. Our trained sales staff consults with manufacturers, engineers, and utility companies to provide the best product available for your individual needs. CPS offers hands on training on all products to help our customers understand the installation and benefits of our products. 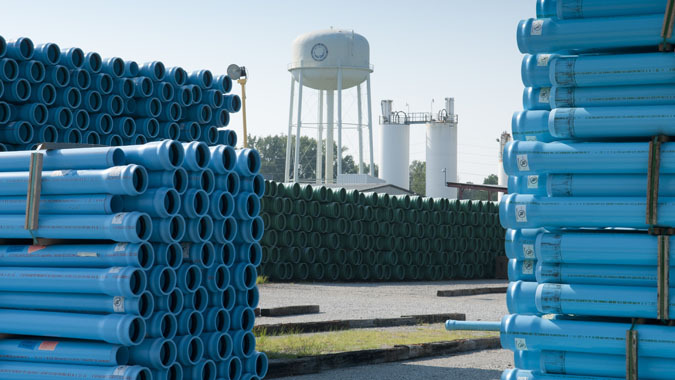 In house PVC manufacturing capabilities at Vulcan Plastics offer a large range of pipe for water and sewer industries. The largest fleet of McElroy fusion machines and technicians in the Southeast. 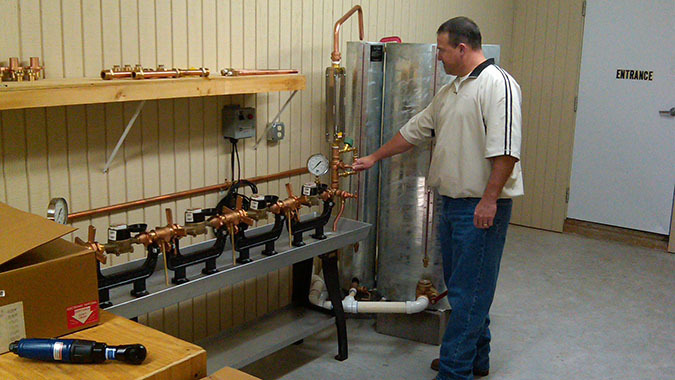 Consolidated Fitting and Fabrication in Lawrenceville, GA offers custom-made products for the polyethylene market. Consolidated Steel Fabrication in Nashville, TN and the in-house coating facilities in Birmingham offer quality steel products for natural gas, oil, water, and sewer industries. Vulcan Plastics is a wholly owned subsidiary of Consolidated Pipe and Supply allowing us to maintain our stringent controls over every aspect of manufacture. Our in-house team and concrete vault operation can design and build meter pits, altitude assemblies, or any special application you might need for your project. Contact your local salesperson for more details. 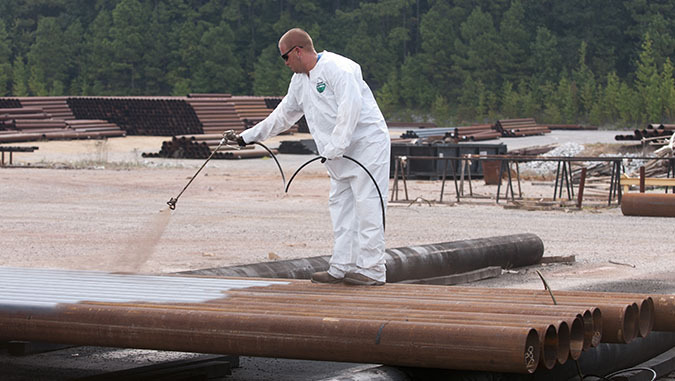 HDPE fusion service and technicians, polyethylene products, and custom structures for the Municipal/Industrial, Gas, Oil, AWWA, Telecommunications and other industries. Consolidated maintains the largest certified McElroy rental fleet in the Southeast. 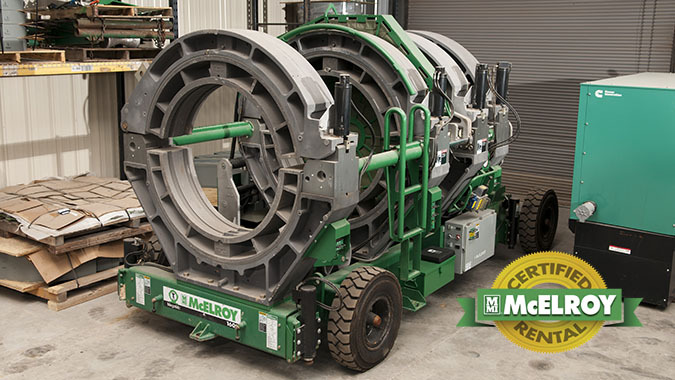 Our elite fusion technicians and certified McElroy mechanics make CPS the premier HDPE supplier in the market today. 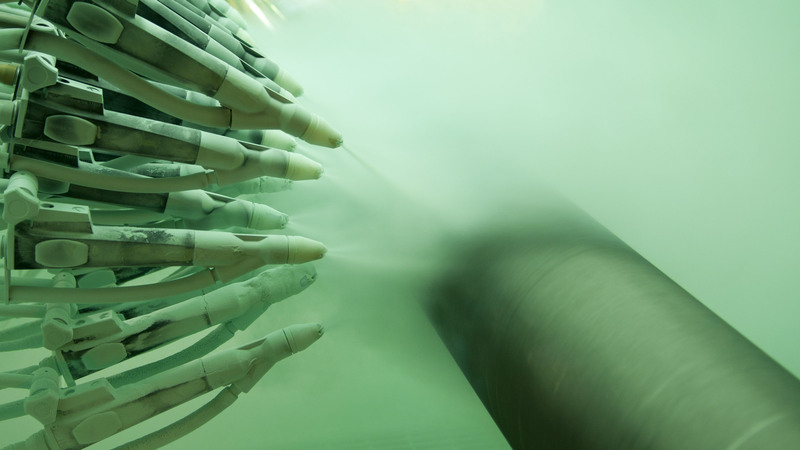 Our Birmingham, Alabama fusion bond facility uses the latest coating technologies to ensure a quality, high-performing coating that better protects the pipe and your investment. 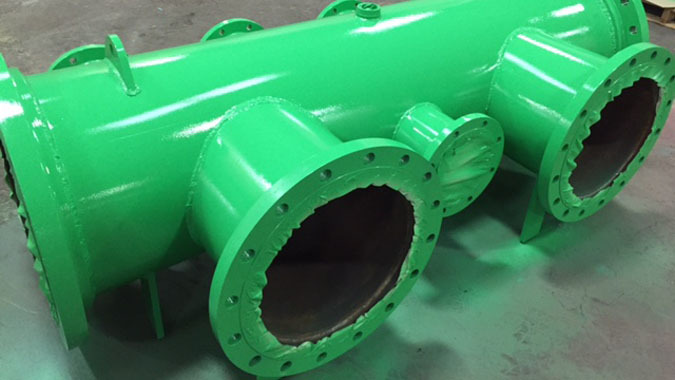 Consolidated Specialty Coatings has the capability of internally and externally coating carbon steel and ductile iron pipe - and any fittings needed for your project. Consolidated Steel Fabrication designs and manufactures natural gas regulator stations, meter sets, and other steel engineer products in our Nashville, Tennessee facility. Consolidated Controls develops process control applications - from design to final assembly - for the chemical, mining, oil and gas, power generation, pulp and paper, steel, water, and waste-water industries. 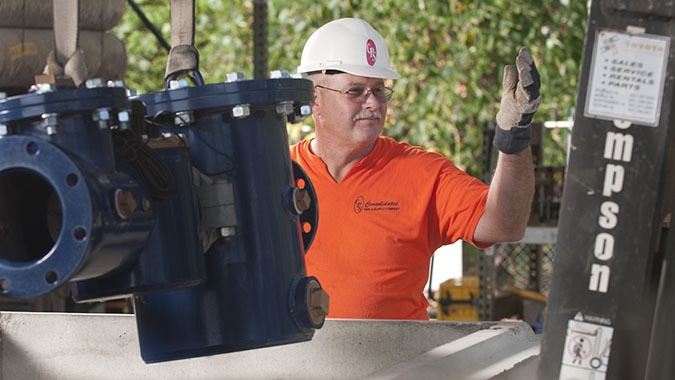 Consolidated Pipe provides a full line of Residential, Commercial, and Industrial water meters for water utilities of any size or privately owned businesses. We offer full line meter reading support if your needs include Walk-By AMR, Drive-By AMR, or Fixed Networking AMI. Our Implementation Specialists can provide the necessary software installation & training where those networking needs fit. 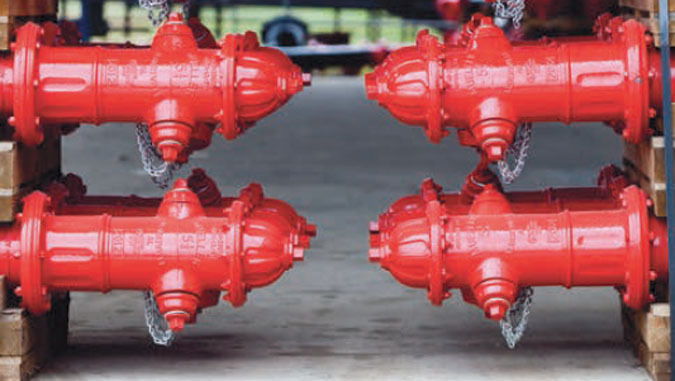 We provide a full line of fittings, hydrants, valves and all the parts necessary for a utility to install, repair, replace, and upgrade their lines. We offer products from both our in-house operations and through access to only the best suppliers in the industry. Vendor partners - listed and linked below. Strategic partnerships with only the highest quality manufacturers and suppliers in the marketplace allow us to become a one-stop shop for all your utility sector needs. Consolidated also offers a full line of tools and safety equipment to supply all your job site needs. *Please note: Certain territorial restrictions apply on the products offered through select manufacturers. Check with your sales representative regarding product availability in your market. Consolidated Pipe & Supply has more than 50 years’ experience providing materials and services to the energy, oil and gas, chemical, petrochemical, mining, pulp and paper, and construction industries. LOGIN to the Consolidated Communicator for employee news and updates.